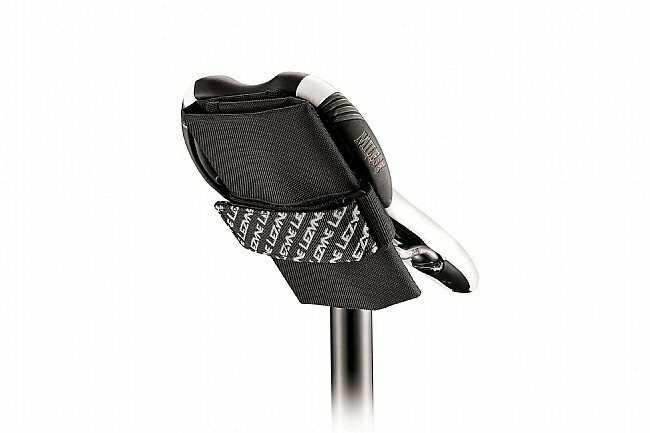 The Lezyne Roll Caddy features a simple roll-up design to carry the essential ride necessities, and securely straps to seat rails. When unfolded, the Roll Caddy measures out to 270 x 260 mm to organize and accommodate large cycling accessories. Internal zippered pockets ensure that small valuables are secured safely. The Roll Caddy uses a durable nylon construction, capable of standing up to all-season riding in rough terrain without breaking down or spilling its contents on the open road. Item works as described. Enough room to hold two road tubes, a multi-tool and other small items. Velcro closure is secure. Prefer this item over a traditional seat bag. Huge Lezyne fan, glad you liked it! Can hold more than a small pouch. I like the fact I can get a bit more in it than my saddle pouch, but . . . no place to hang a blinky. About as good as they come without something very high end. Wraps tight... not going to get much more than the basics in it and of course will start making holes where your CO2multitool and seat clamp rub. 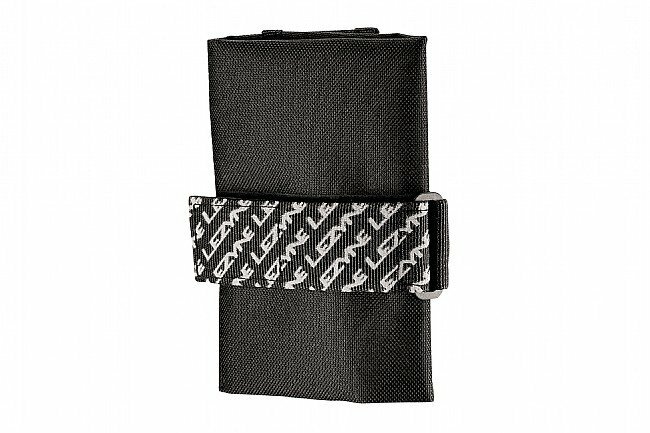 Overall fine for roadie kits.